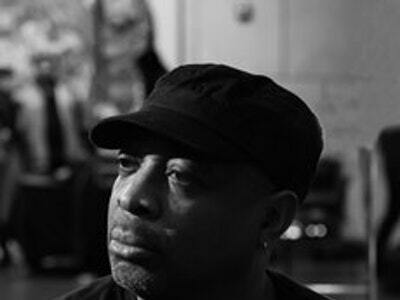 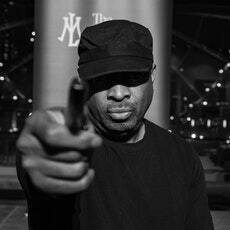 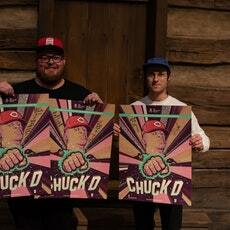 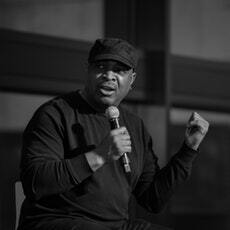 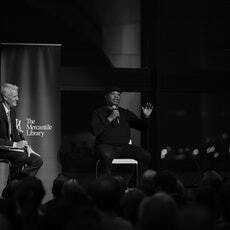 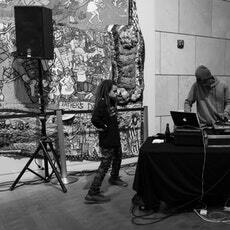 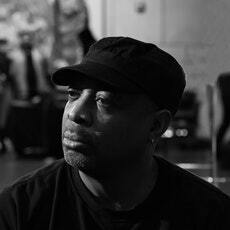 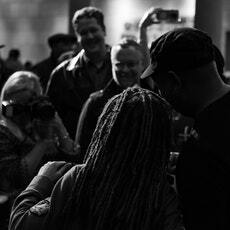 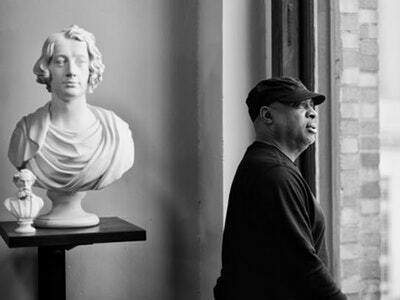 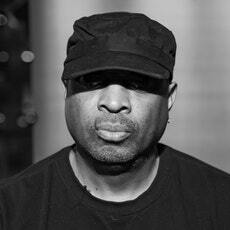 Chuck D arrived to the library alone and took great interest in the library’s books, architecture and overall charm. 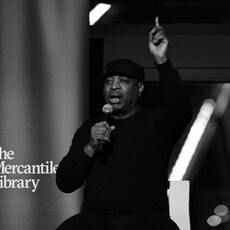 The Mercantile Library is no stranger to hosting big names; the likes of Herman Melville, Harriet Beecher Stowe, William M. Thackeray, and Ralph Waldo Emerson are some of the prominent speakers who have addressed the Library. 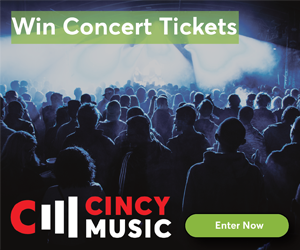 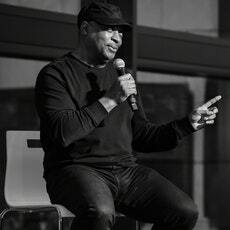 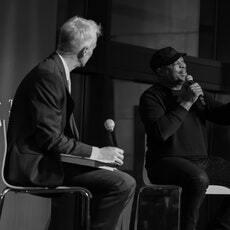 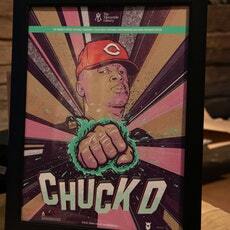 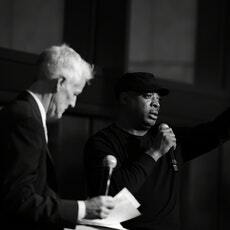 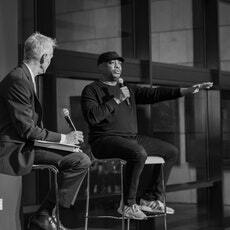 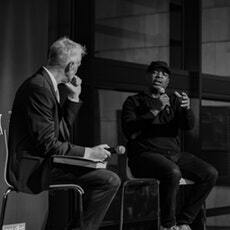 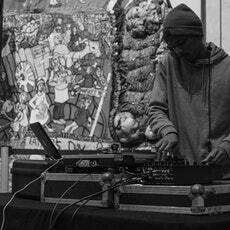 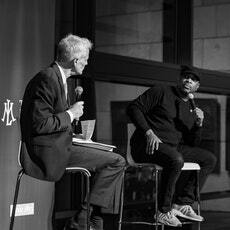 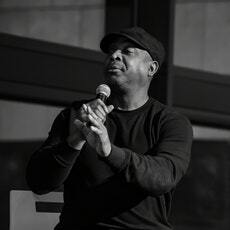 The Mertantile Library planned to bring Chuck D: the legendary rapper and front man of Public Enemy to their historic building in downtown Cincinnati Thursday night but due the overwhelming interest and demand the event was moved to the National Underground Railroad Freedom Center. 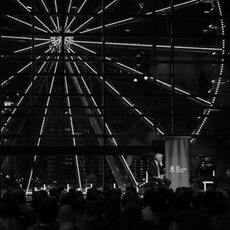 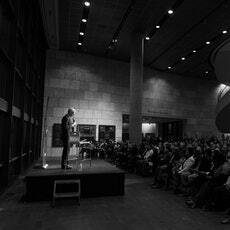 The event was flawlessly hosted by the Mercantile Library’s Executive Director -John Faherty.